True beauty is from within! When I got my Fashion Fair haul and spread them all out. 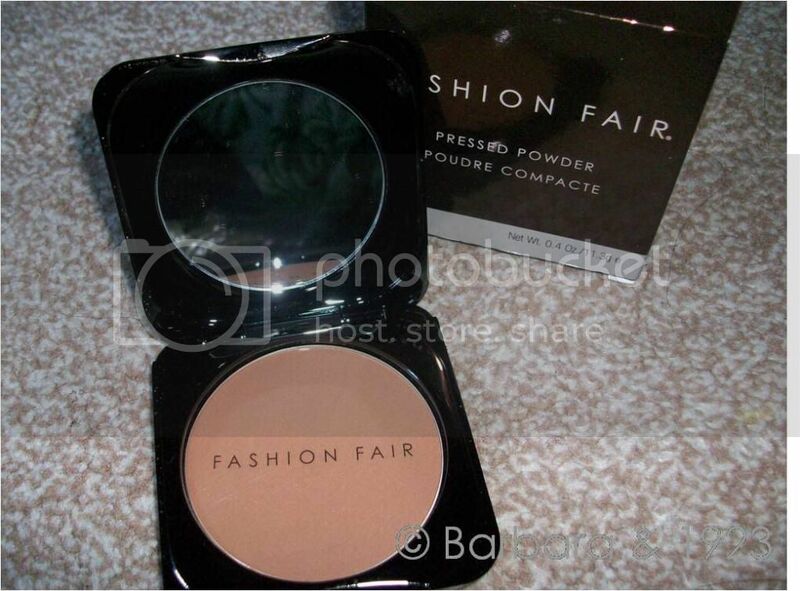 One package that caught my eye after the True Foundation was the compact powder. 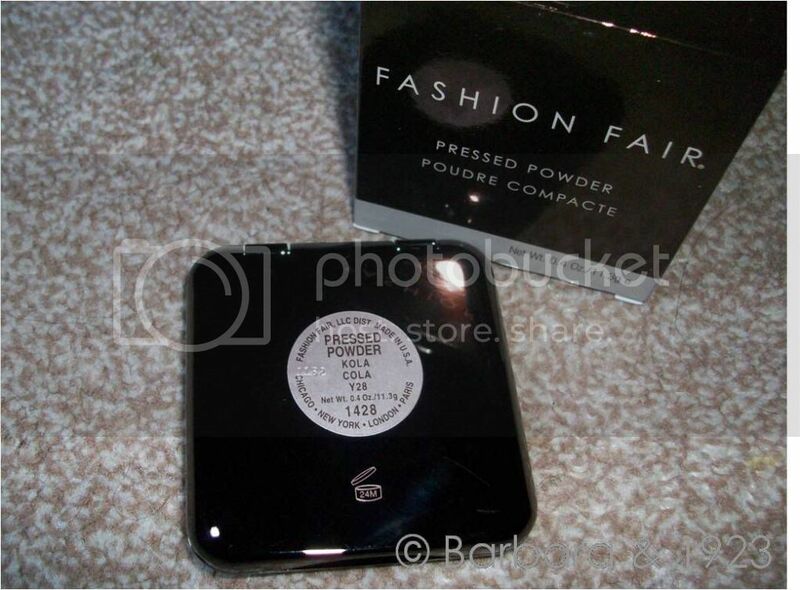 In a burgundy-ish coloured sleek, reflective case, this compact is a true representative of Fashion Fair prestige. 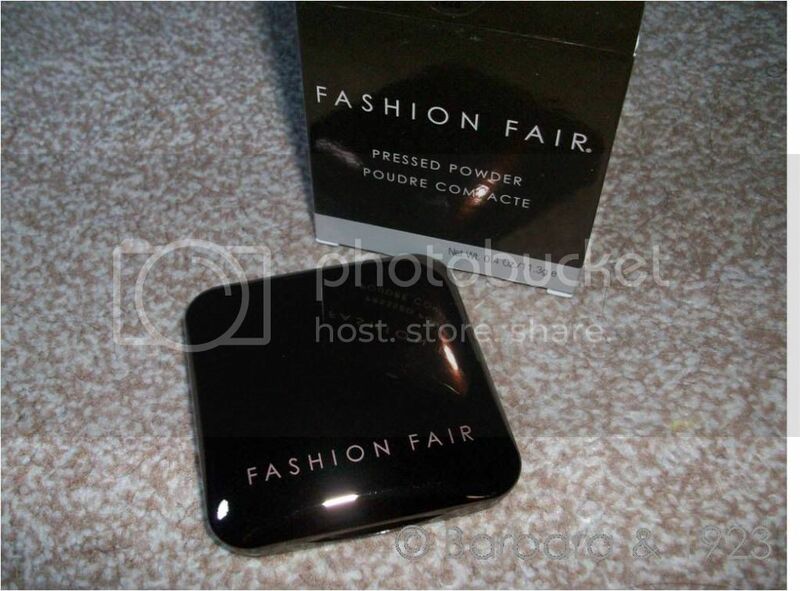 Still being a sucker for powder palettes at professional gigs, I decided to include this in my personal collection. 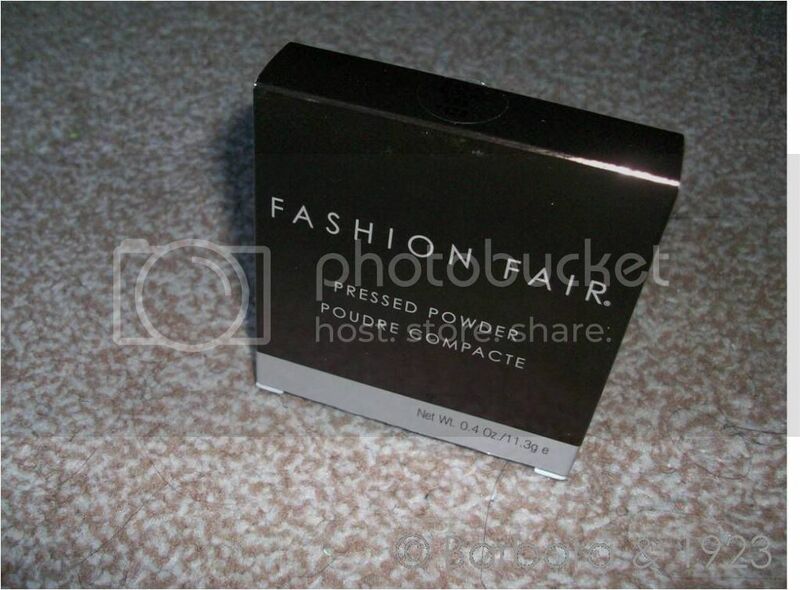 Thus, this review is based solely on the performance of this product on my skin. - I am yet to get over the beautiful packaging which even though it isn't my favourite is very well worth carrying around for touch-ups. - I do believe that the hue adjusting technology has somehow being infused into this product as once again I was deceived into believing that the undertone would not suit me. Overall, if I were asked "keep or toss" I would definitely say keep.